Originally Lasik eye surgery was developed to address the problems of the first generation of “widebeam” refractive lasers and it was hoped the technique would extend to treatment for higher corrections. Unfortunately Lasik eye surgery is still is only suitable for much the same range of vision correction as other Laser methods, and it is not possible for some because it is not suitable for thin corneas. The main advantage of LASIK is rapid initial recovery, but after one month there is effectively no difference in the outcomes between LASIK and other refractive Laser techniques. For this short term gain additional risks are undertaken; although uncommon, many flap problems are serious and have longterm consequences. The transition to FemtoLaser flap cutters has not materially reduced the flap Risks of Consequence, but has added significantly to the cost of the procedure. The actual procedure of cutting the flap also adds to the risk and some find the application of suction devices to “dock” the flapcutter distressing. If you’re looking for Lasik eye surgery in Perth our surgeon Nigel Morlet FRANZCO FRACS has over 20 years of experience in refractive eye surgery. Contact our Perth based clinic now on 9382 4455 or book in an assessment to determine which surgery option is best for you. 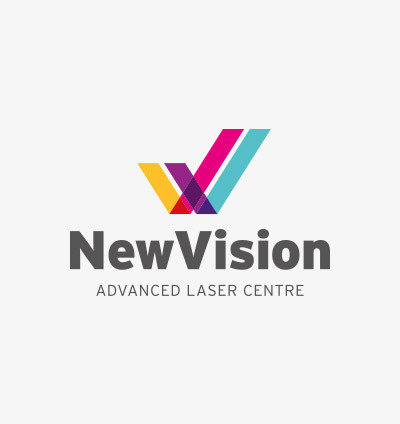 To find out more about the cost of Lasik laser eye surgery, view our Lasik cost page.